The writer of Hebrews says, “The word of God is alive and powerful.” Though each of us is unique, God uses the Bible to speak to us at our individual point of need. It’s important for us to be immersed in Scripture, but often there are barriers that get in the way. Our primary focus when designing Bibles is to break down those barriers to allow people to fully engage with God’s amazing Word in ways that speak directly to them. Inspire offers a refreshing way for you to engage with, meditate on, and respond to Scripture. Whether you’re a beginning colorer or an experienced illustrator, the interactive nature of the Inspire Bible’s Scripture line-art illustrations to color and wide margins for journaling will lead you to the Prince of Peace. 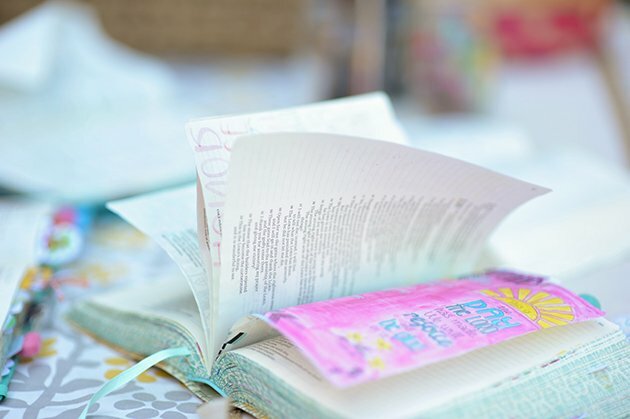 You can connect to Scripture through note-taking, coloring, or art-journaling as you experience God’s Word in a life-giving, hope-filled, healing, and interactive way. God urges us to apply his Word to our lives. But in the pressures of daily living, it can be difficult to connect the timeless principles of Scripture with the ever-present problems of day-to-day living. Applying God’s Word is a vital part of our relationship with God; it is the evidence of that relationship. 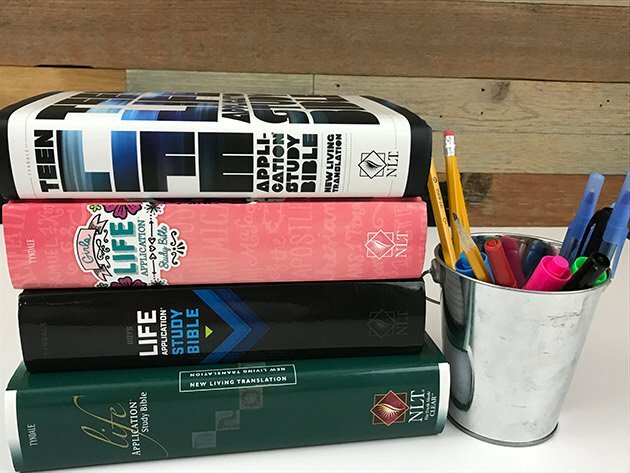 The Life Application Study Bible was developed to help readers go beyond reading words on a page to putting them into action. It shows how to put into practice what we’ve learned while studying the Bible by living a life that has been transformed. Often, we get pelted with questions and experience turmoil and doubt when we feel at our weakest or are stressed and overwhelmed. The HelpFinder Bible was created with your questions, needs, and concerns in mind. 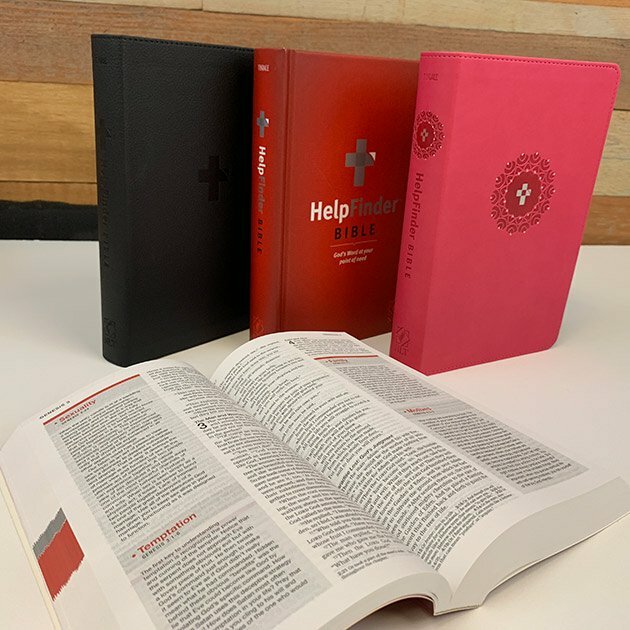 The powerful HelpFinder index at the front of the Bible provides instant access to thousands of verses and application notes on well over 100 key topics that desperately need answers. It’s okay to ask questions. The answers are right here for you, at your fingertips, in the new HelpFinder Bible. It’s God’s Word at your point of need. Experience the Bible like never before. 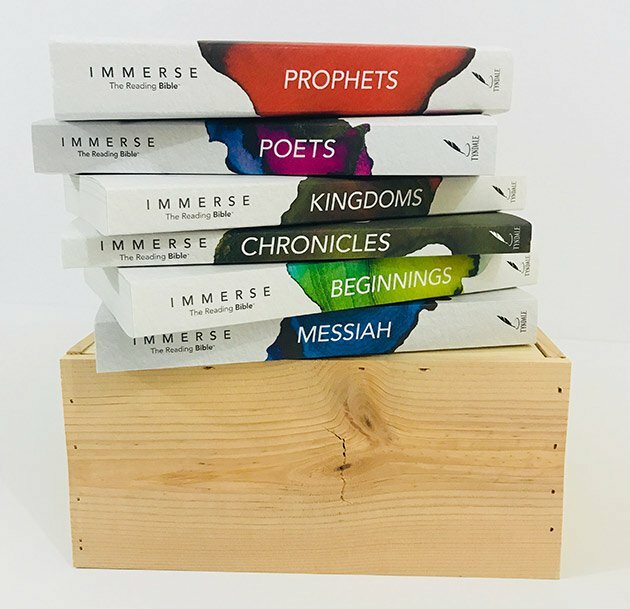 Immerse: The Bible Reading Experience is designed to take churches through the whole Bible together, using a new reading Bible format supported by fresh “book club” conversations. It’s not a Bible study. It’s ultimately an invitation to a vibrant, transformative relationship with God and with each other through his Word. This is just the beginning. 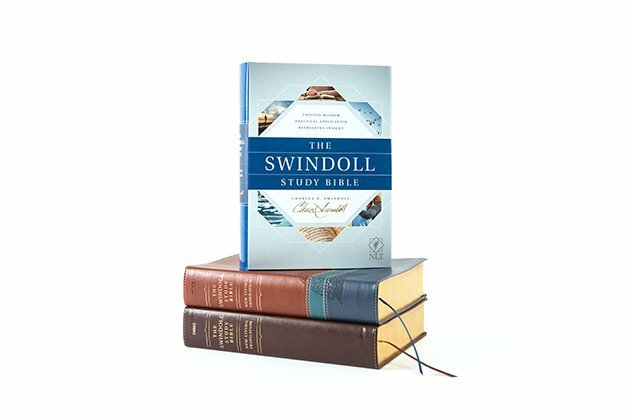 At Tyndale Bibles, our heart’s desire is to help you grow in your faith and understanding both of who God is and what role you have in his eternal plan. Whether you’re looking for a Bible for a ministry need, an evangelism opportunity, a group discipleship resource, or personal growth, we’d love to help you find a Bible that’s right for you.